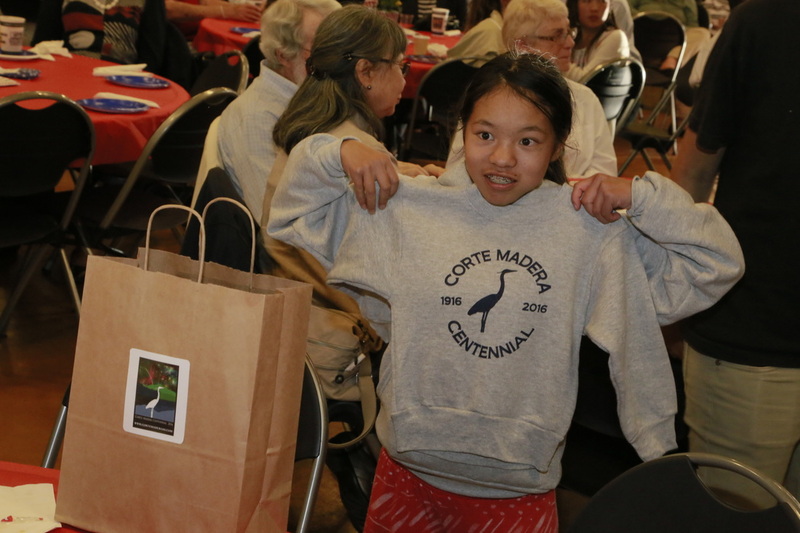 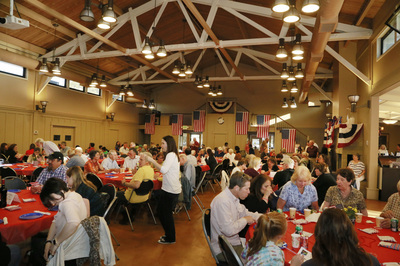 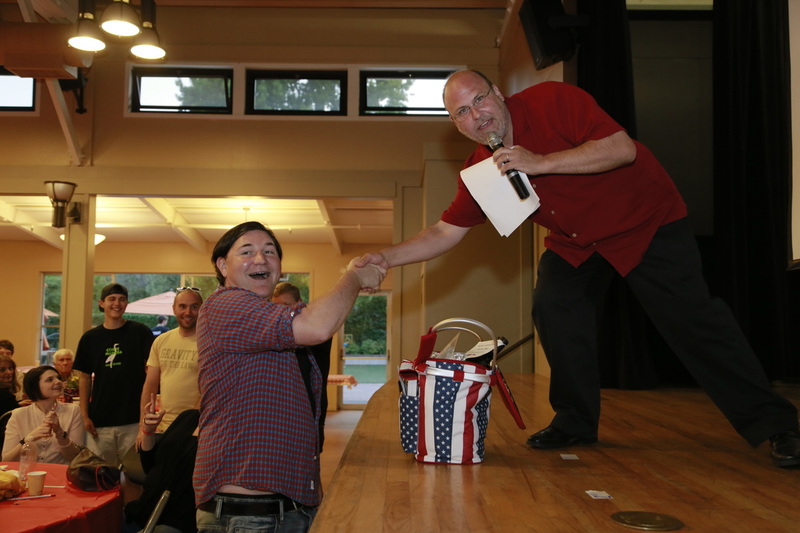 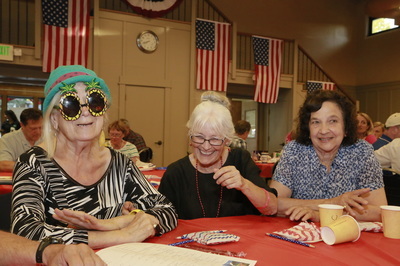 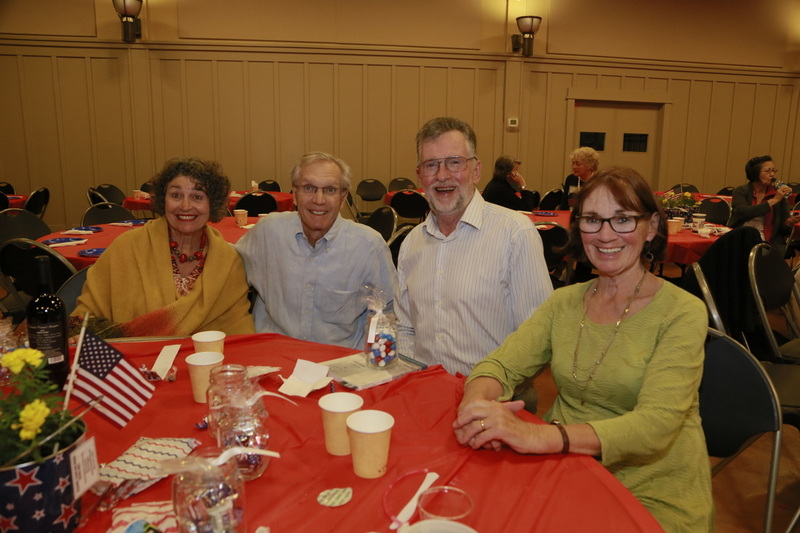 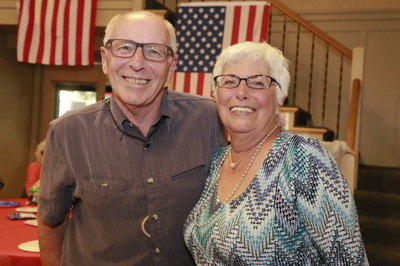 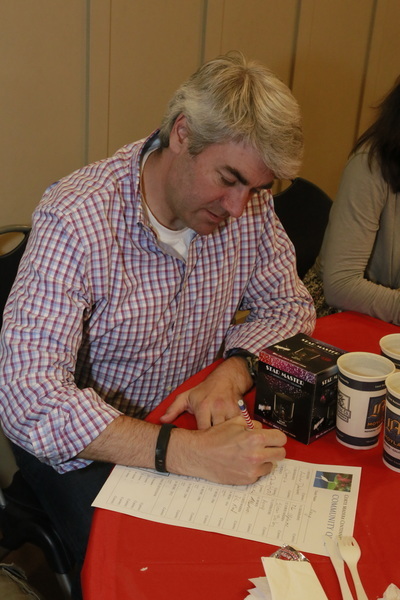 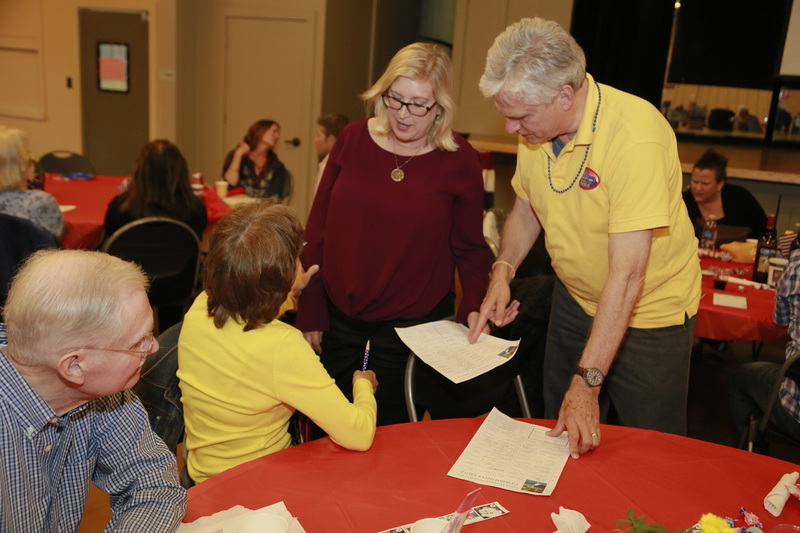 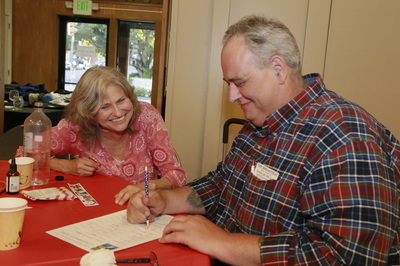 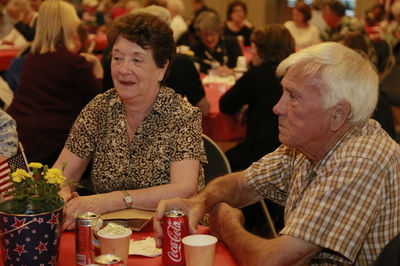 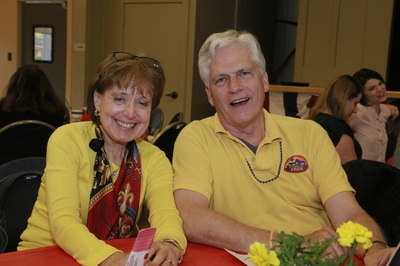 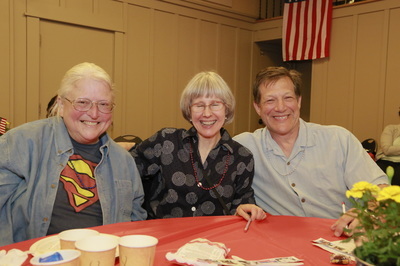 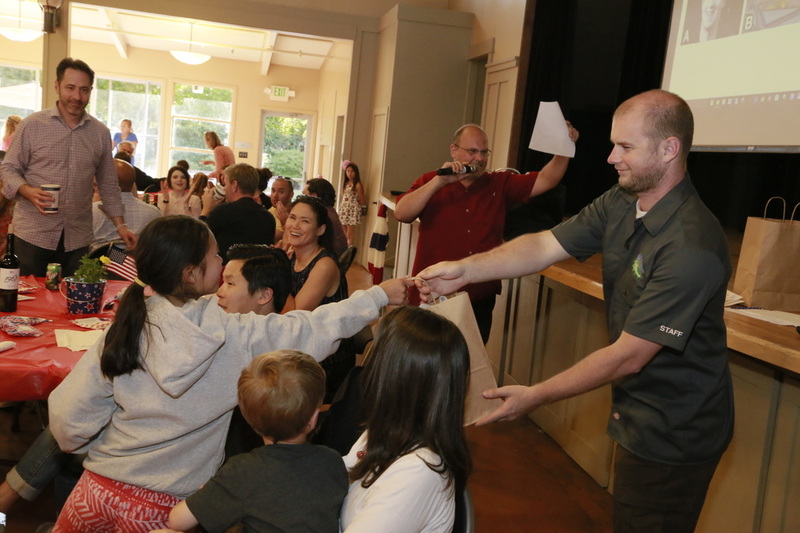 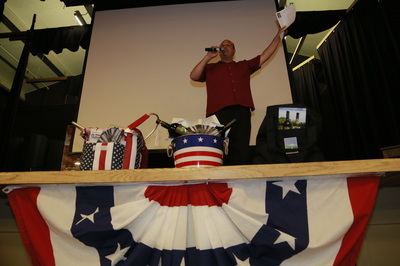 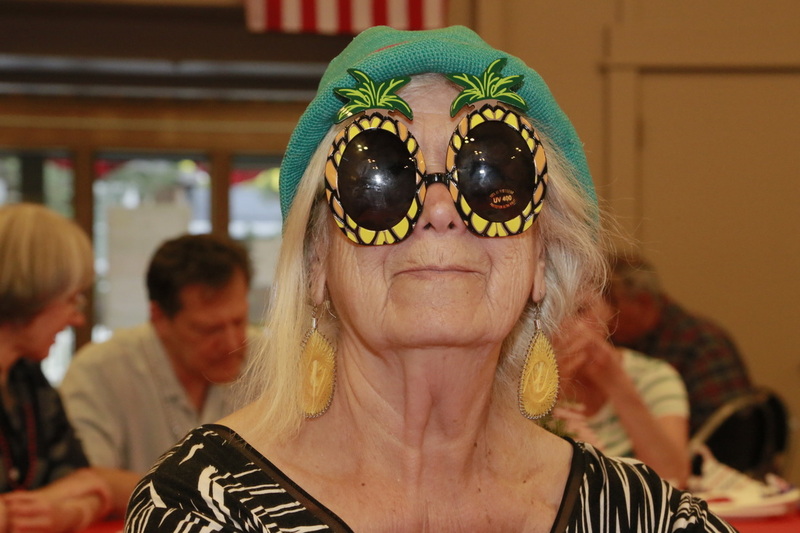 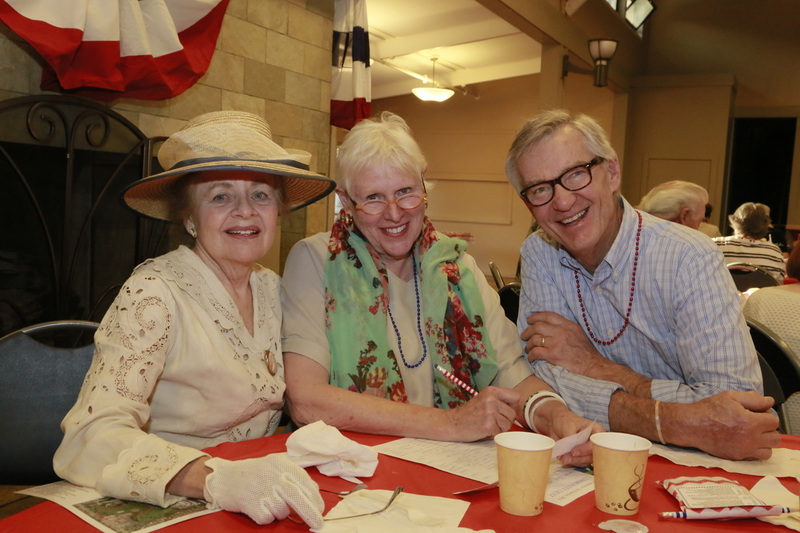 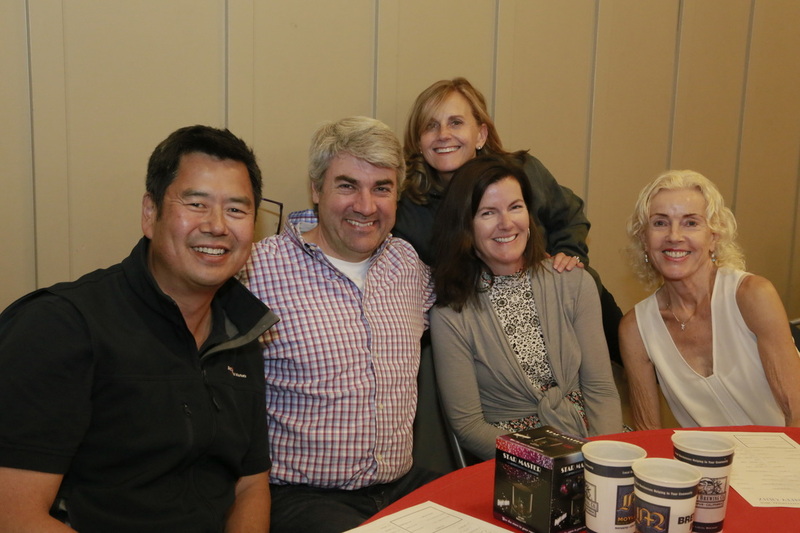 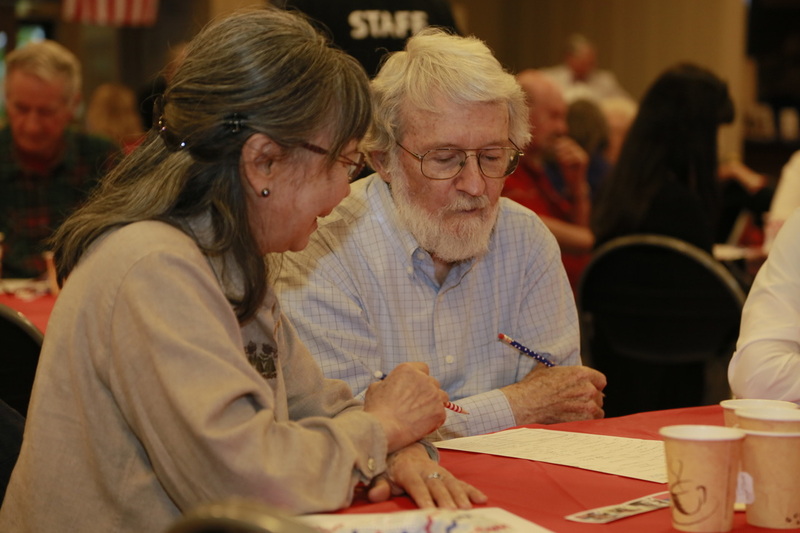 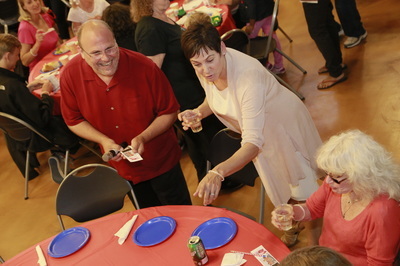 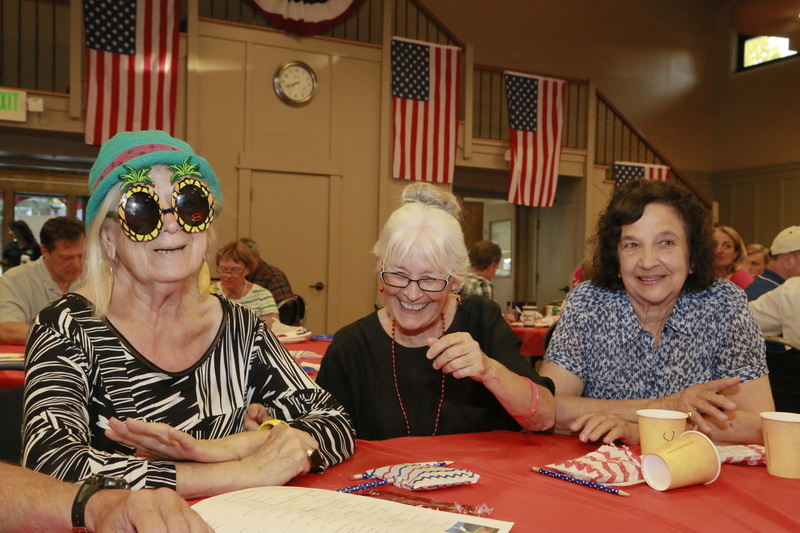 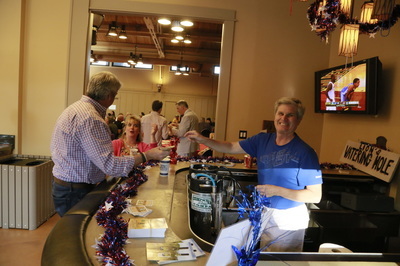 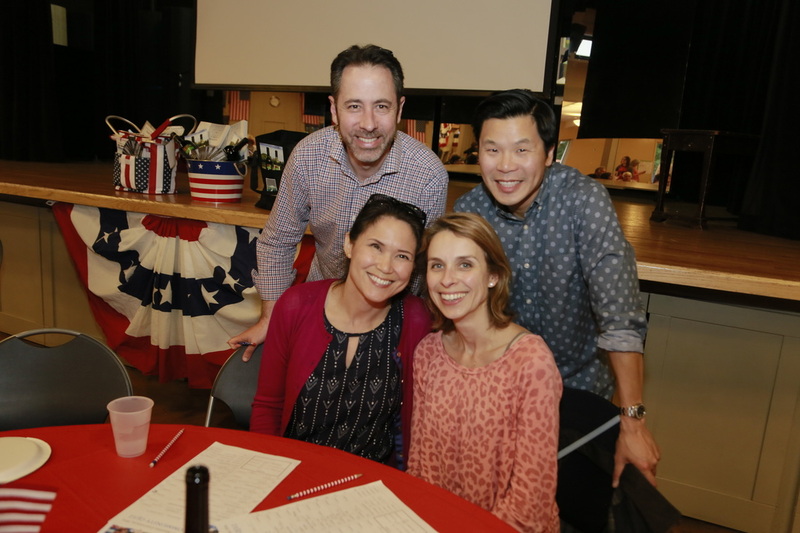 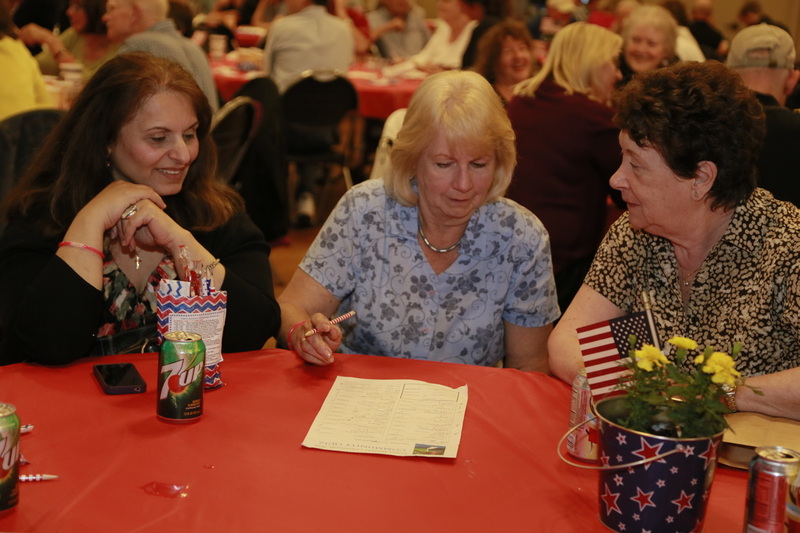 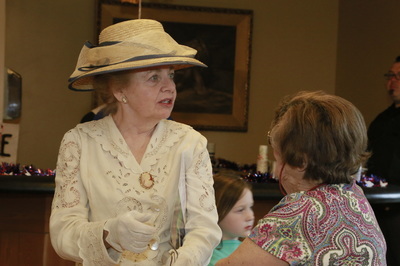 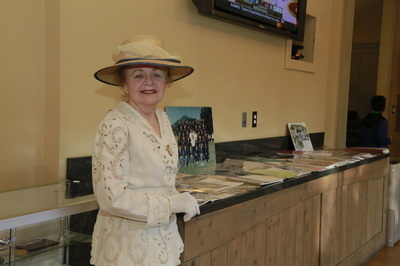 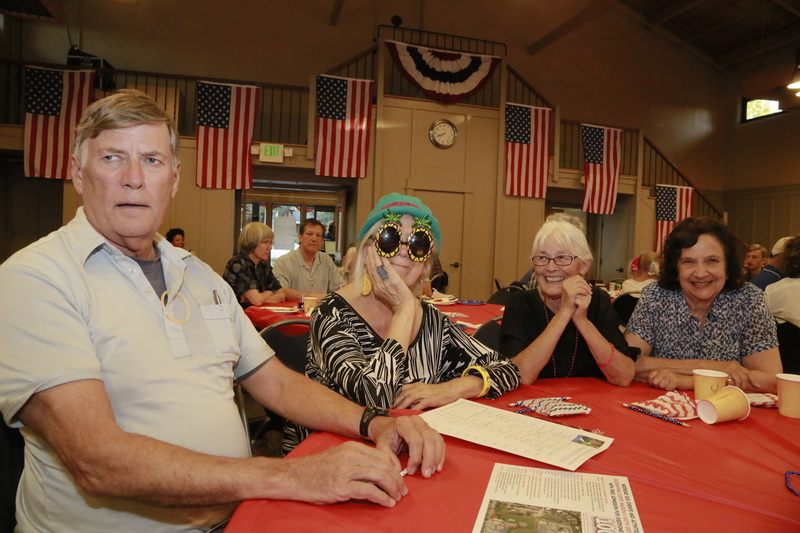 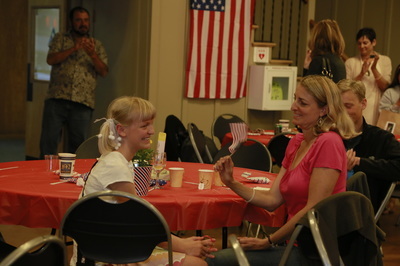 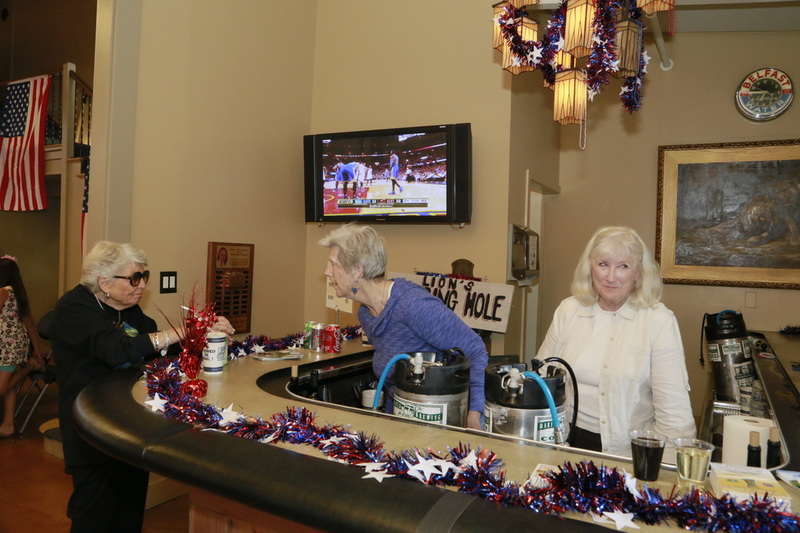 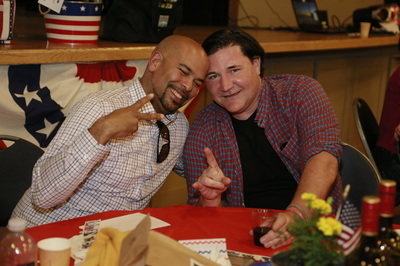 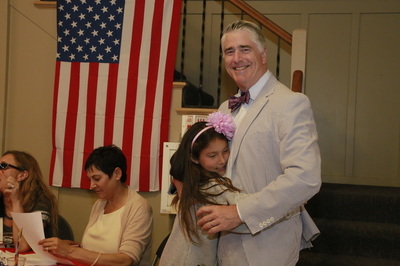 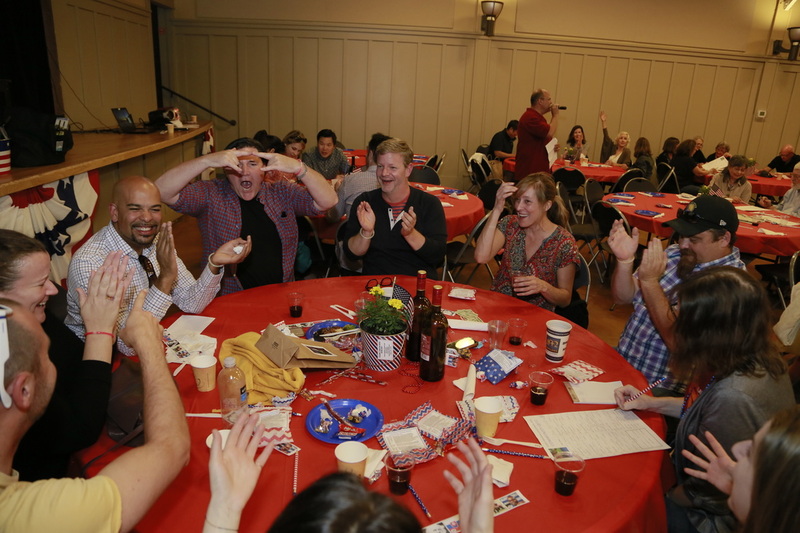 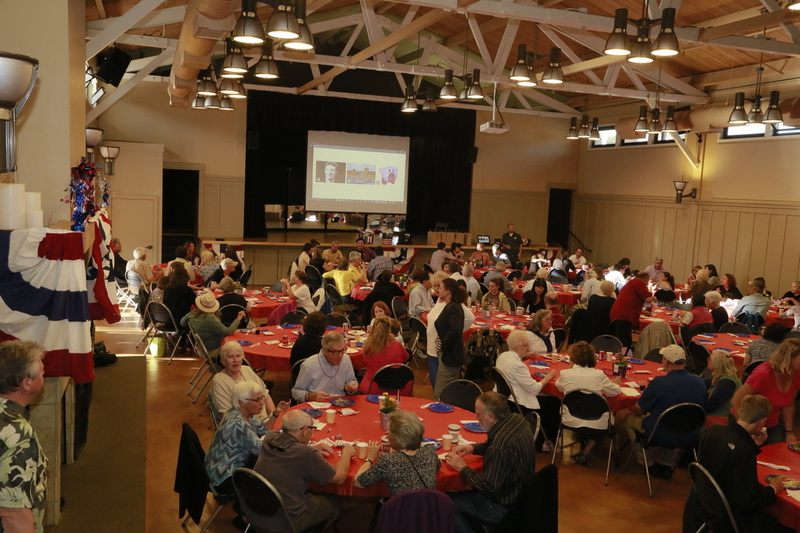 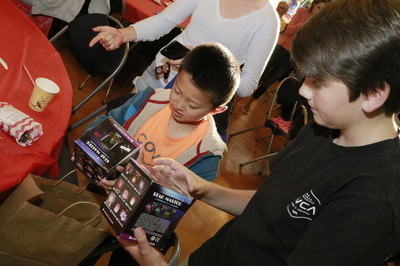 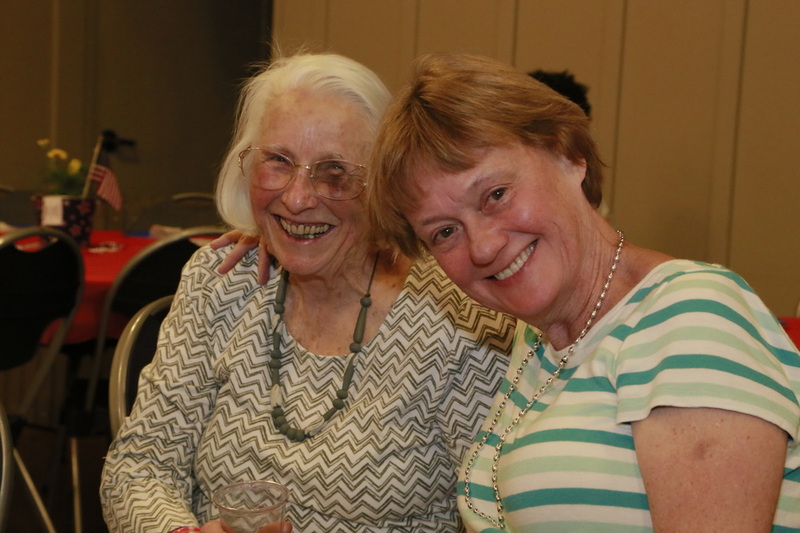 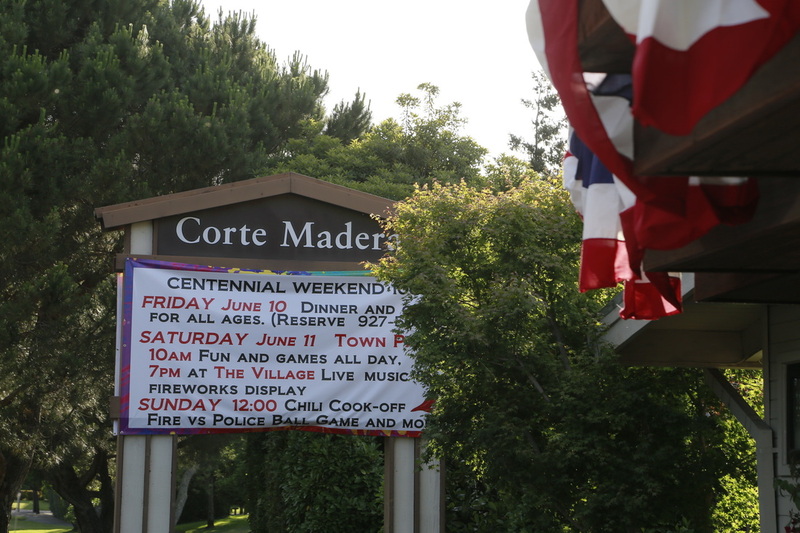 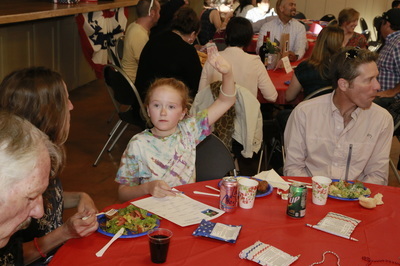 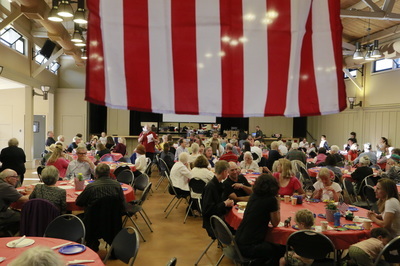 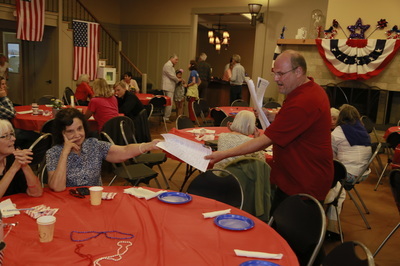 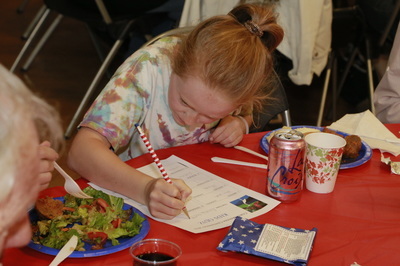 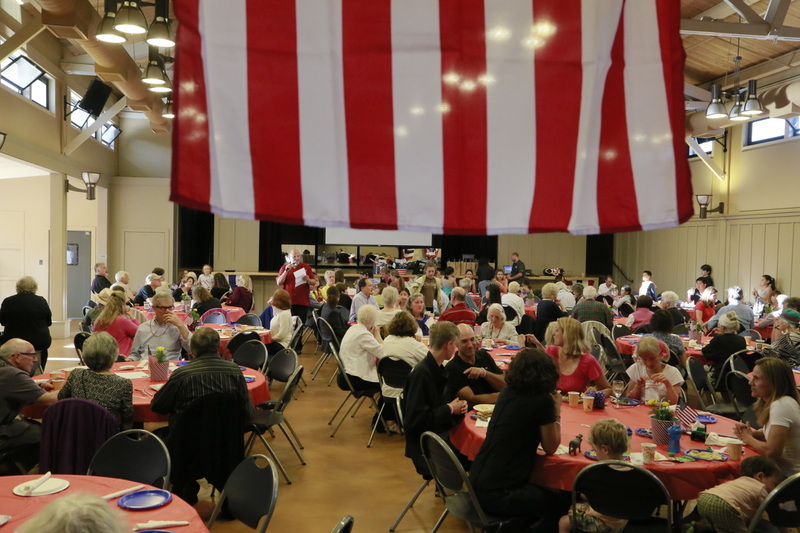 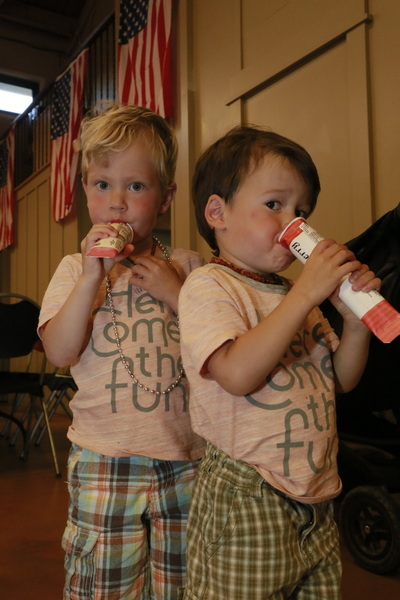 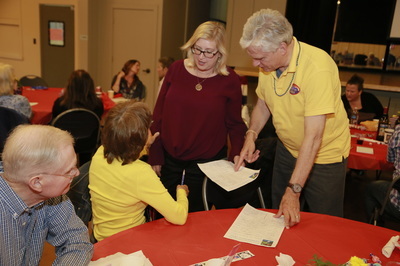 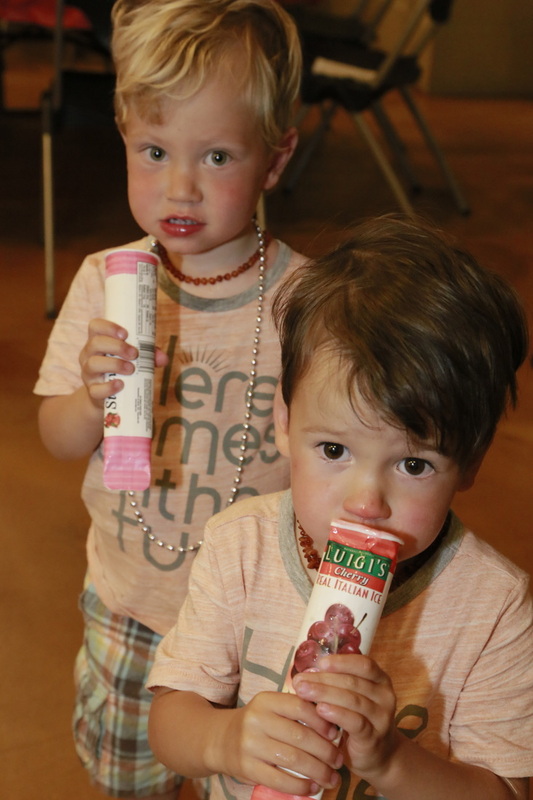 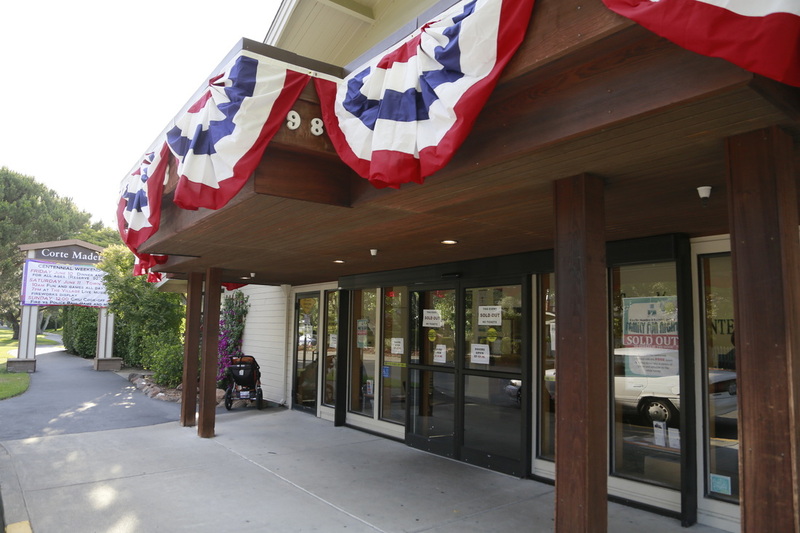 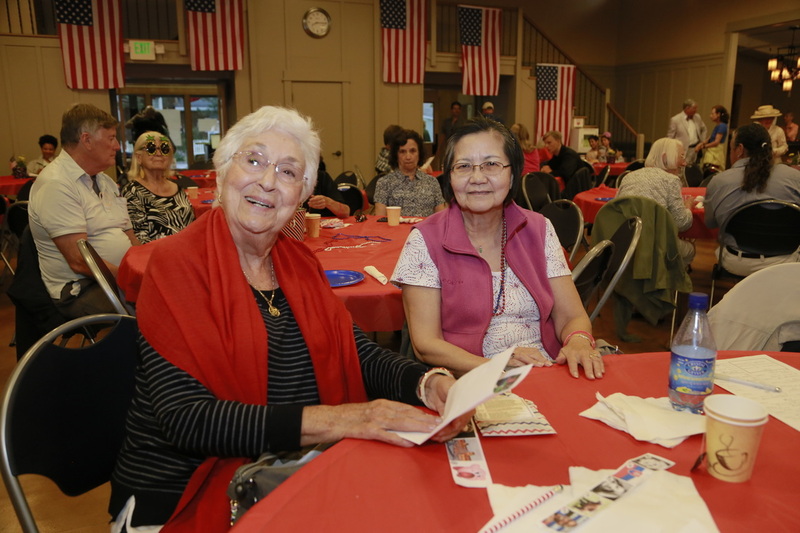 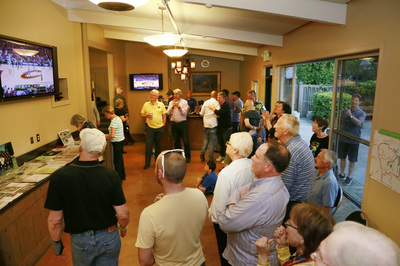 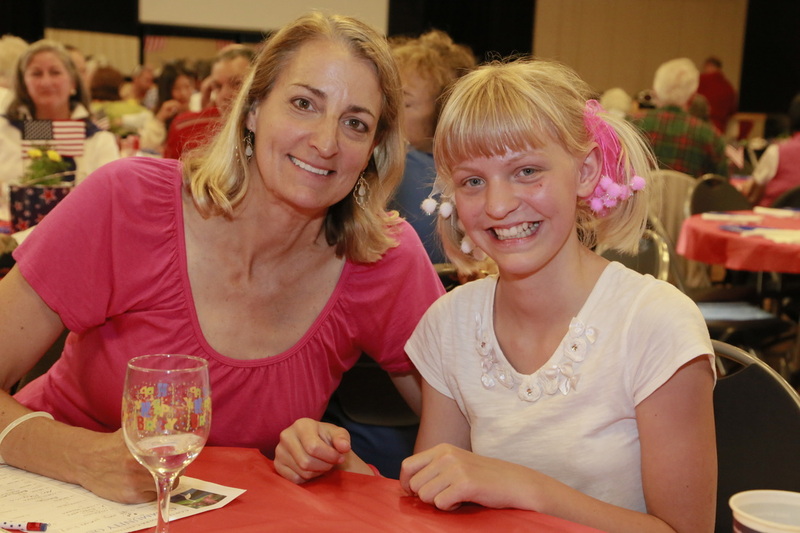 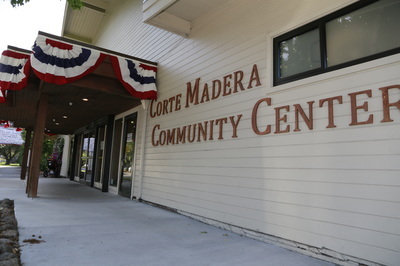 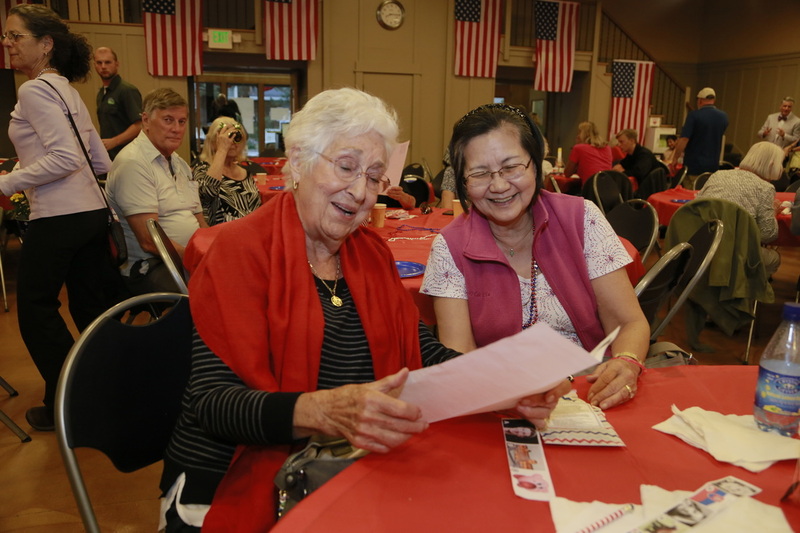 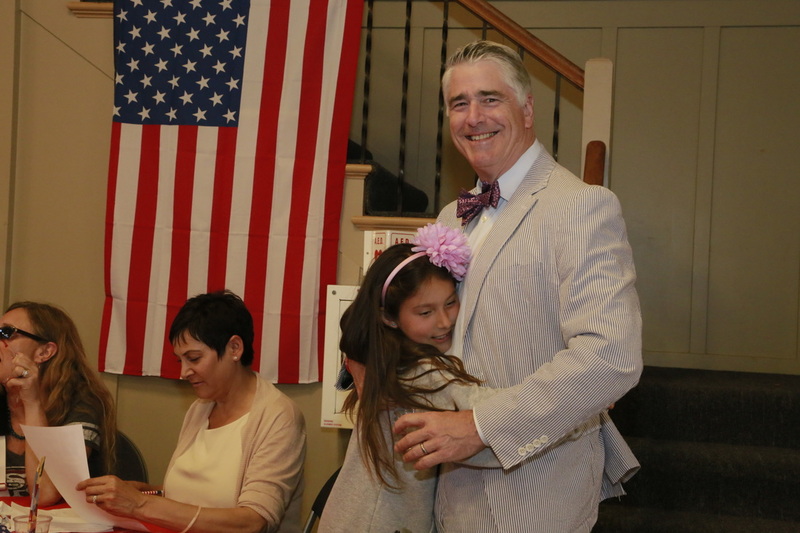 Centennial Weekend100 was launched on Friday, June 10, 1016, with a Family Fun Night at the Corte Madera Community Center. 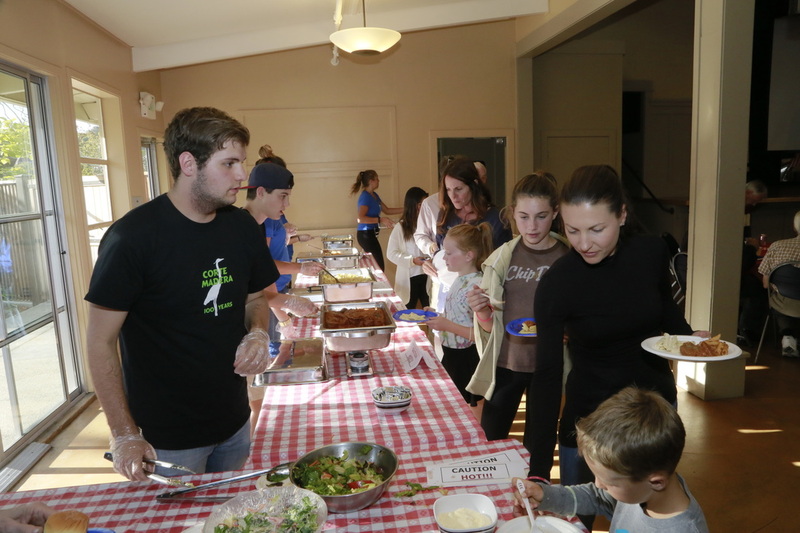 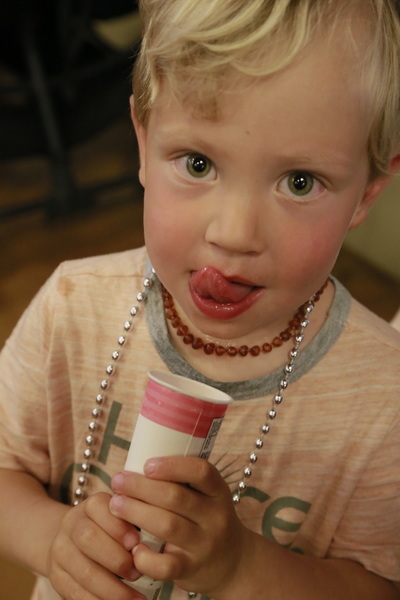 A buffet-style Italian dinner was followed by ice cream and games for kids on the patio, plus a Trivia game for all ages, complete with prizes for winners. 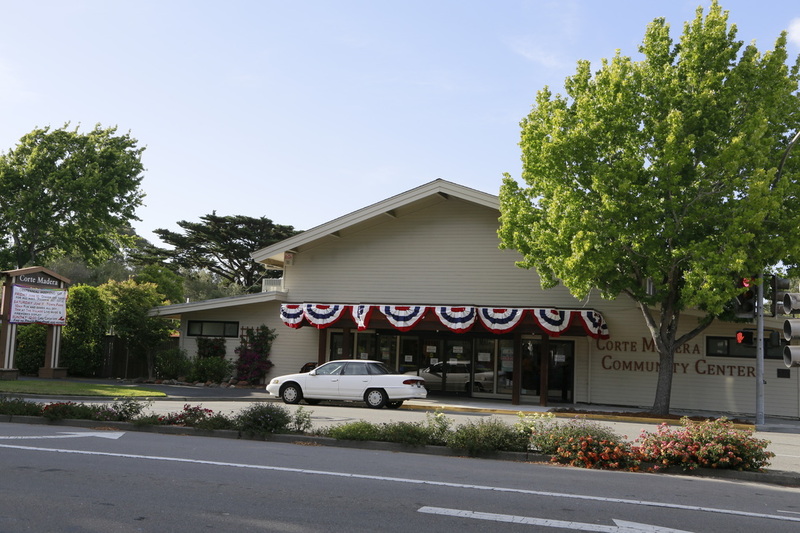 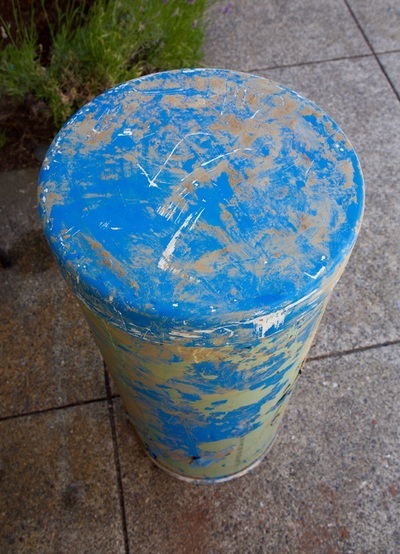 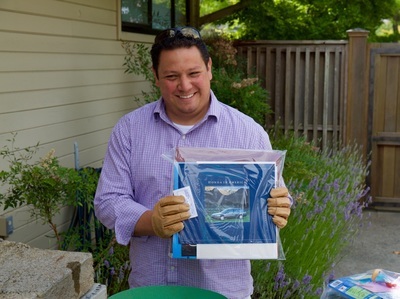 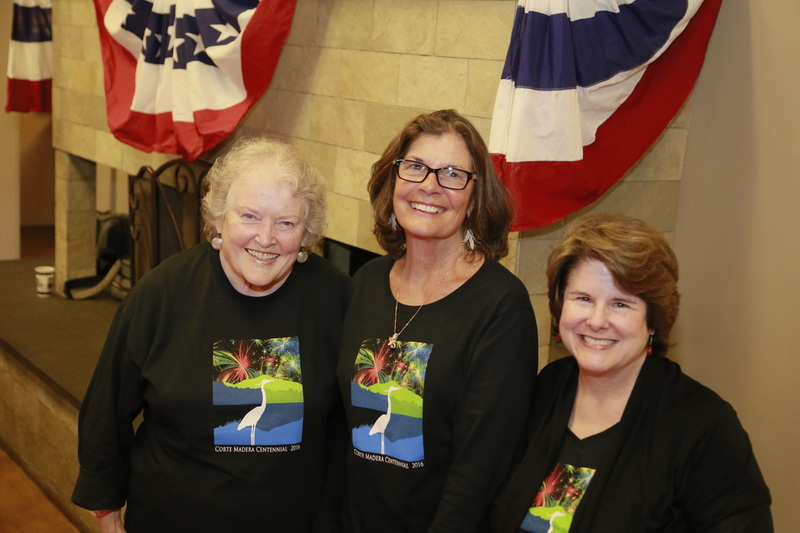 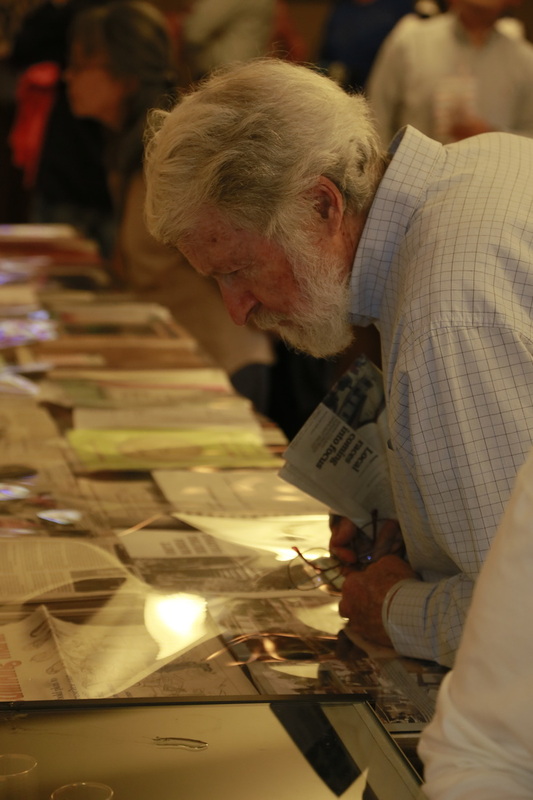 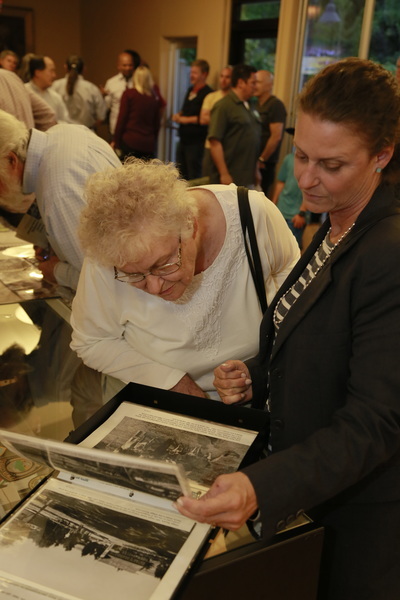 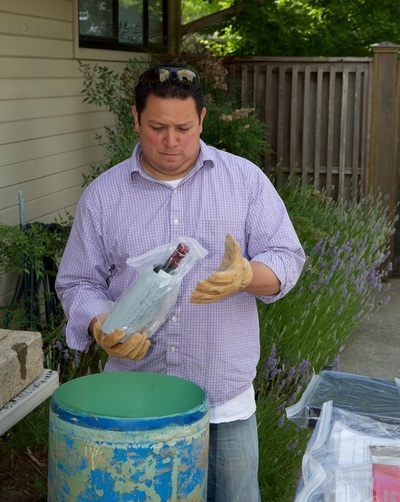 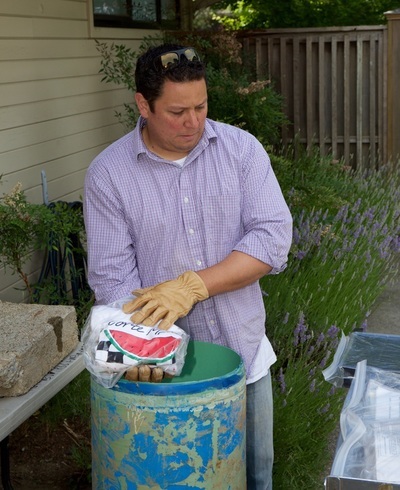 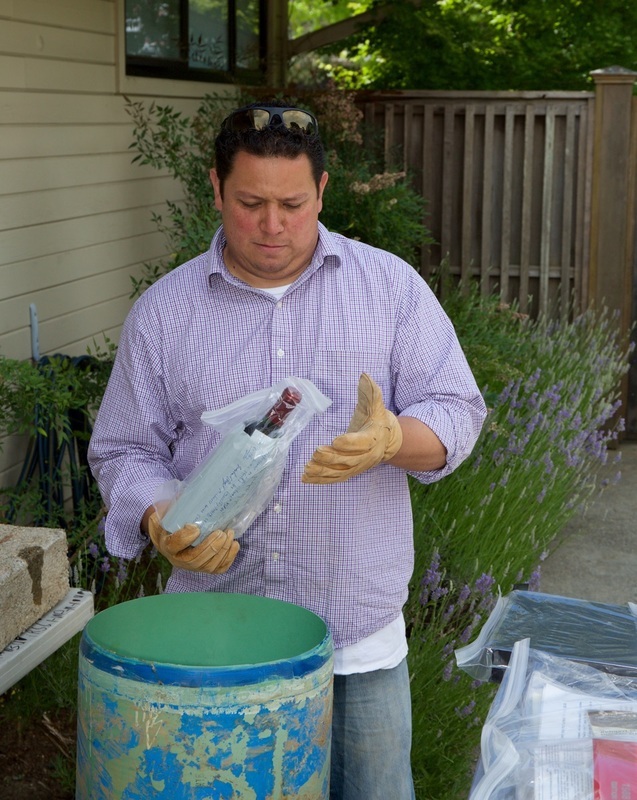 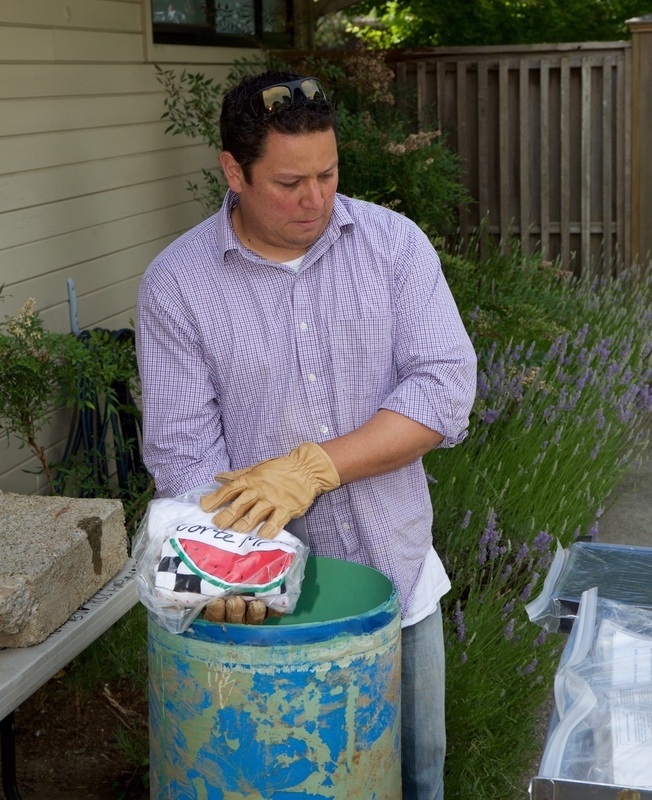 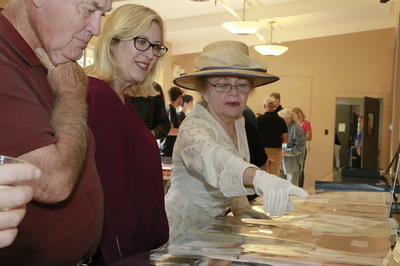 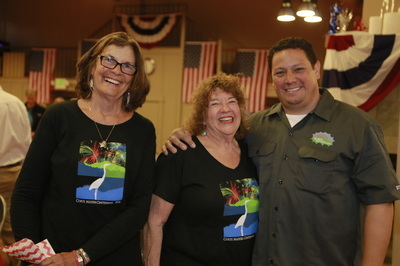 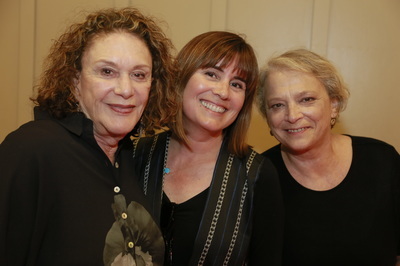 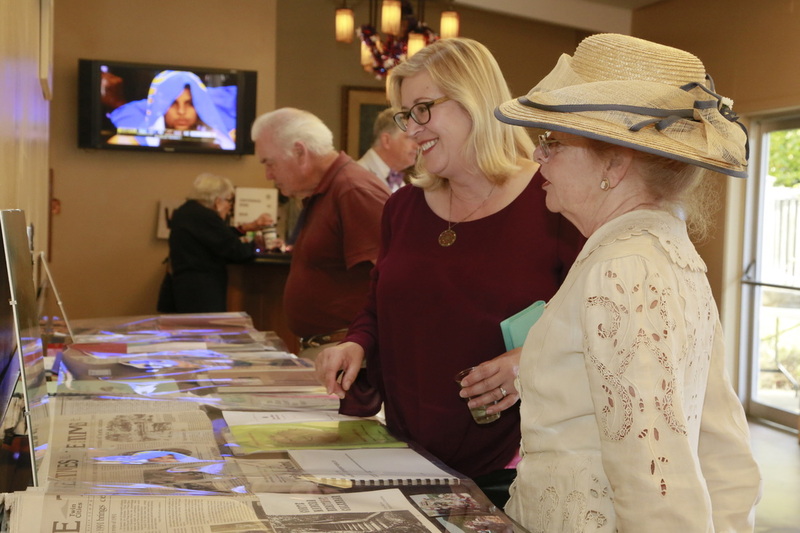 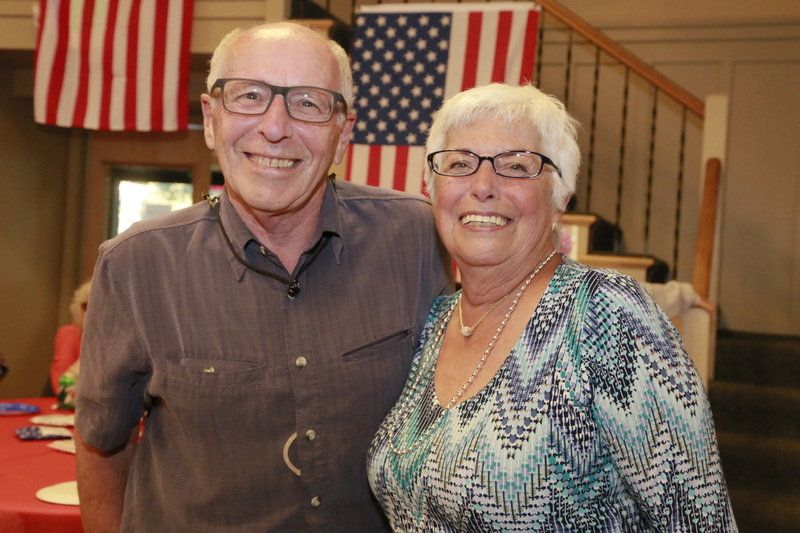 The time capsule that had been buried in 1991, when Corte Madera celebrated its 75th birthday "Diamond Jubilee", was dug up earlier in the week, and its contents were displayed for the first time on Family Fun Night. 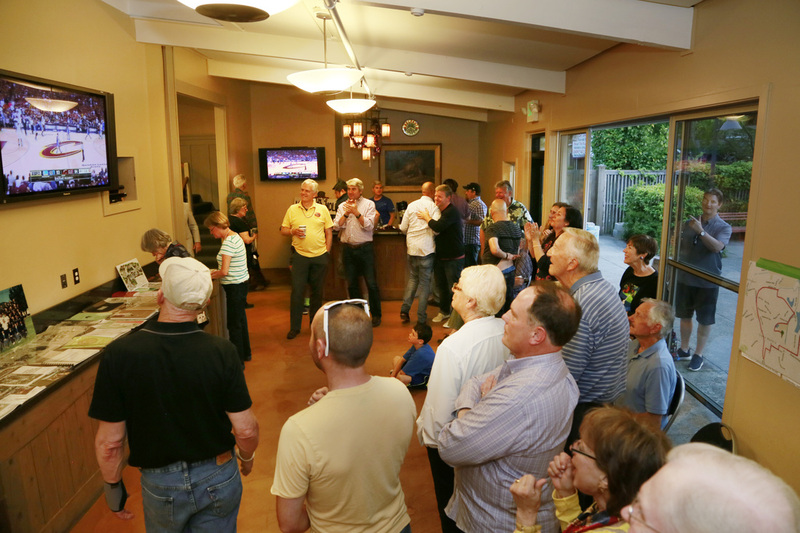 The evening wrapped up with a chance to watch the last quarter of the NBA Playoffs on the big screen. 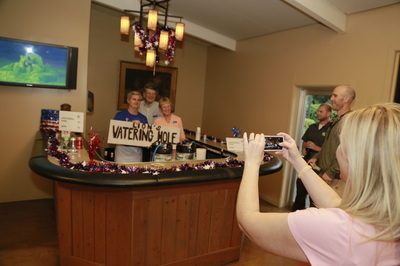 The public was invited to watch the opening of the 1991 time capsule at 11:00am on the morning of Friday, June 10, at the Community Center. 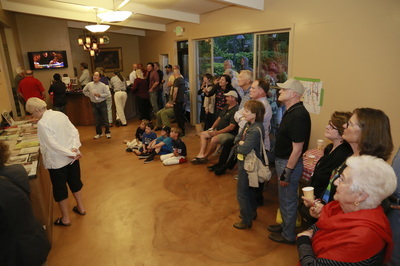 The contents were displayed at the Community Center on Weekend100 and the following week. Photographs of everything inside the 1991 time capsule will be posted soon. 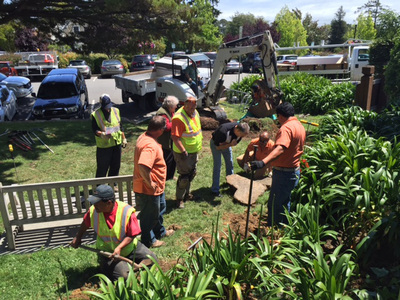 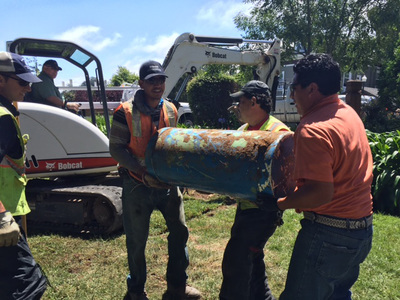 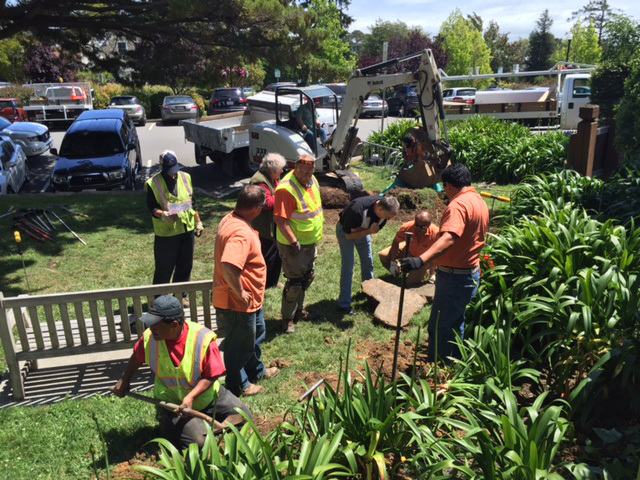 A new Centennial time capsule will be buried at the end of December 2016. 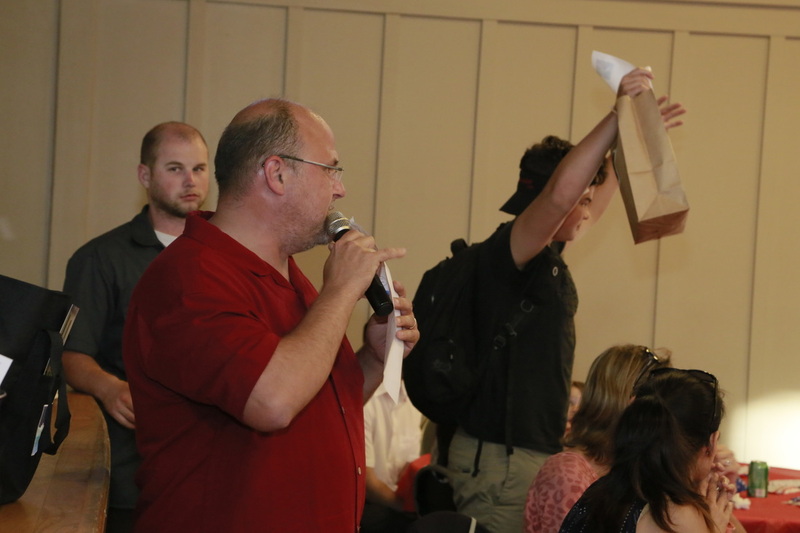 Tell us what you think should be in it, to be opened 25 years from now, in 2041. Click thumbnail images to see full-size version of photos.